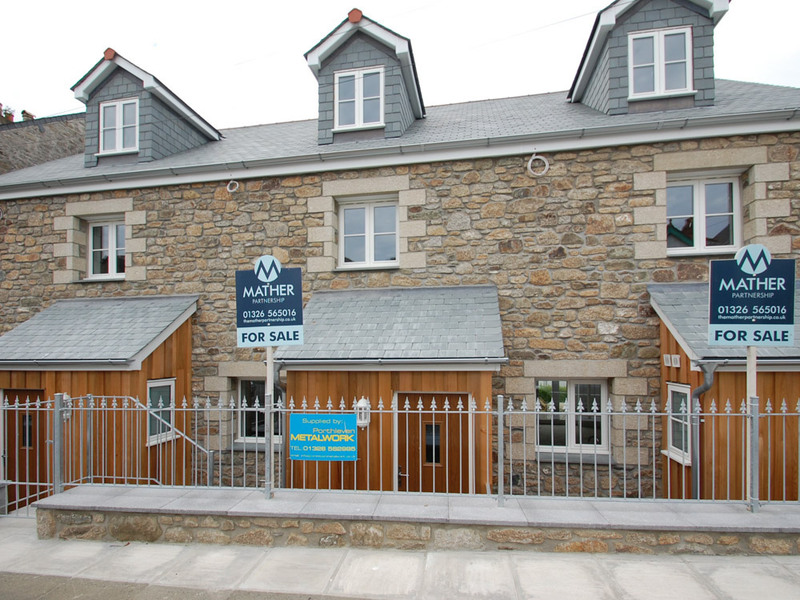 Building the highest quality homes in West Cornwall. 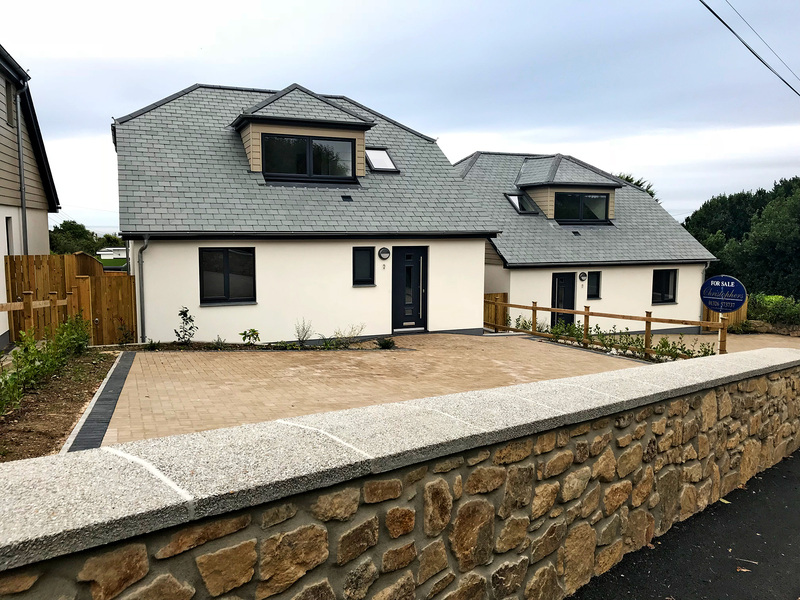 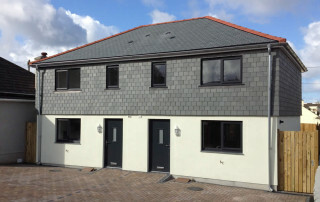 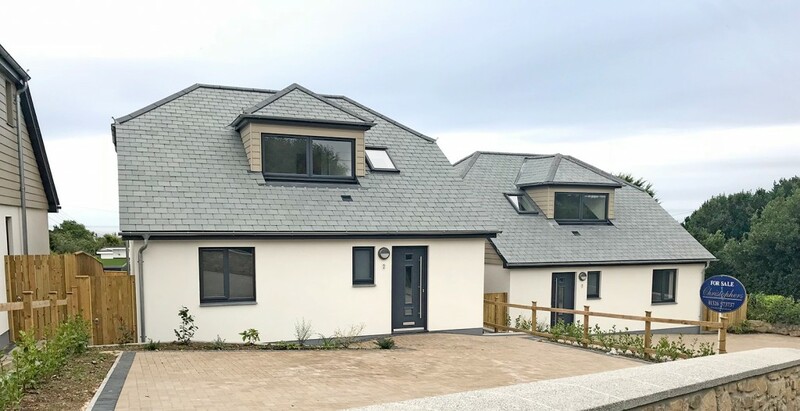 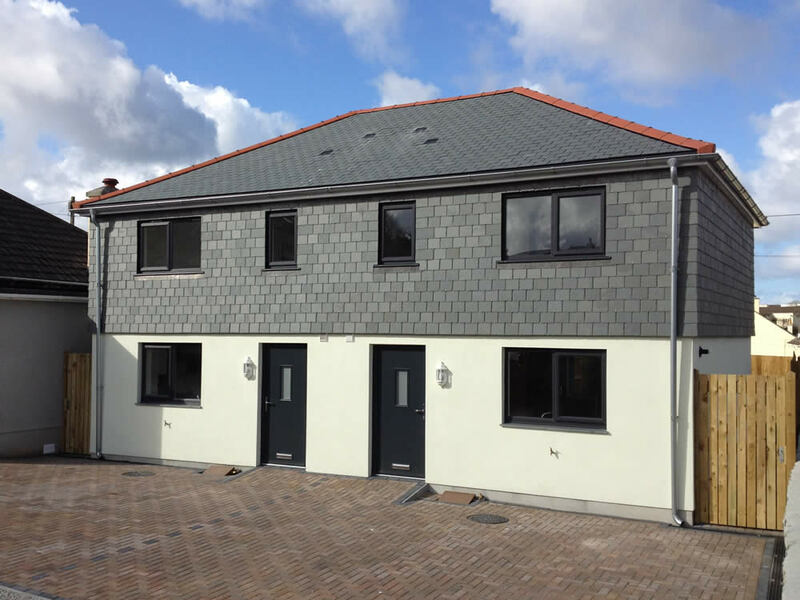 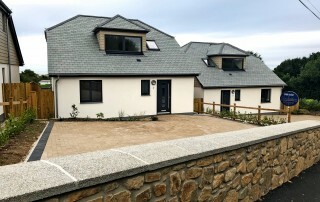 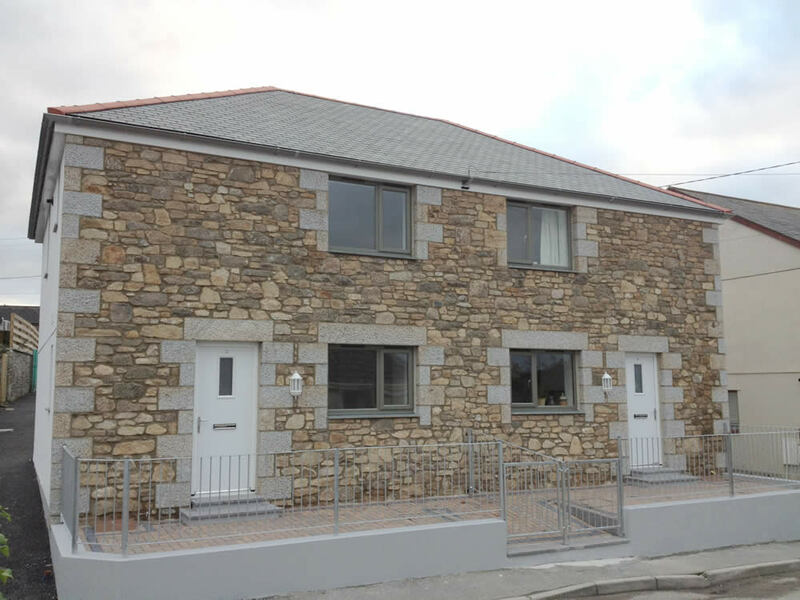 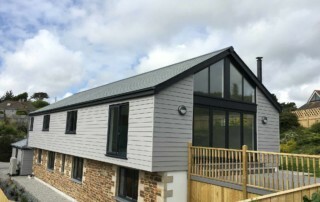 M2 Developments is a privately owned company who specialise in developing the very highest quality New Homes throughout West Cornwall, whether it’s a ‘from the ground up’ new build or a renovation of an existing building. 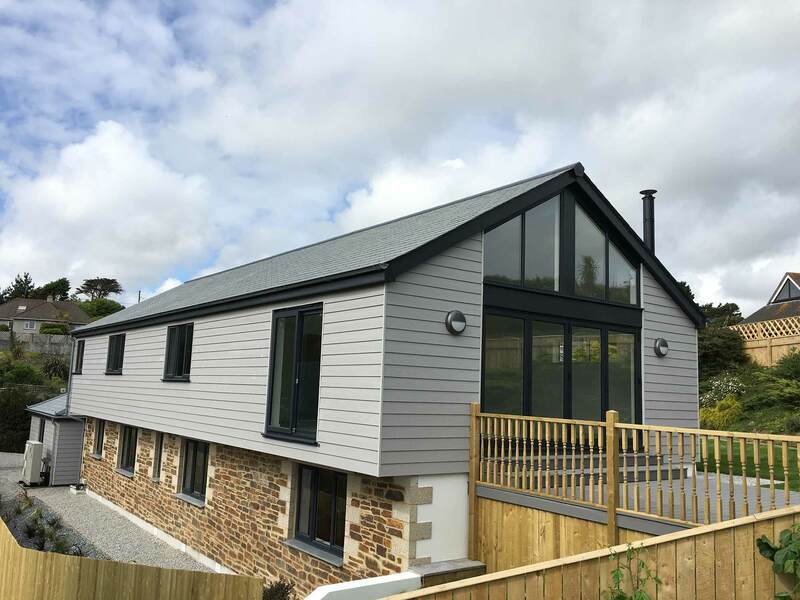 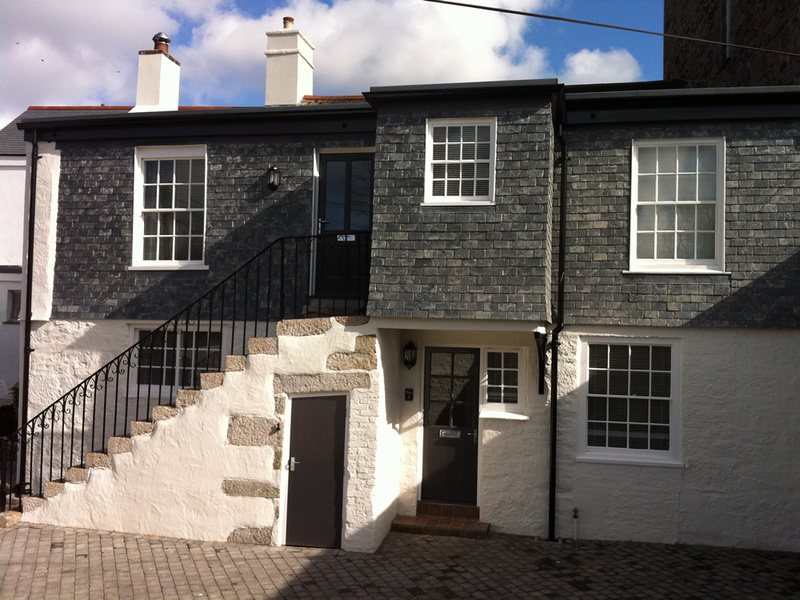 Located in Helston we are perfectly positioned to serve the South Coast of Cornwall, from Penzance, Praa Sands, Porthleven, through the Lizard, the Helford Passage and Falmouth. 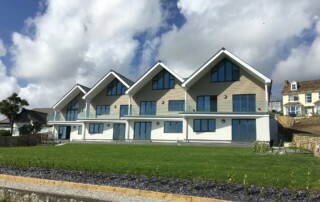 An exclusive development of 3 bed detached homes with sea views. 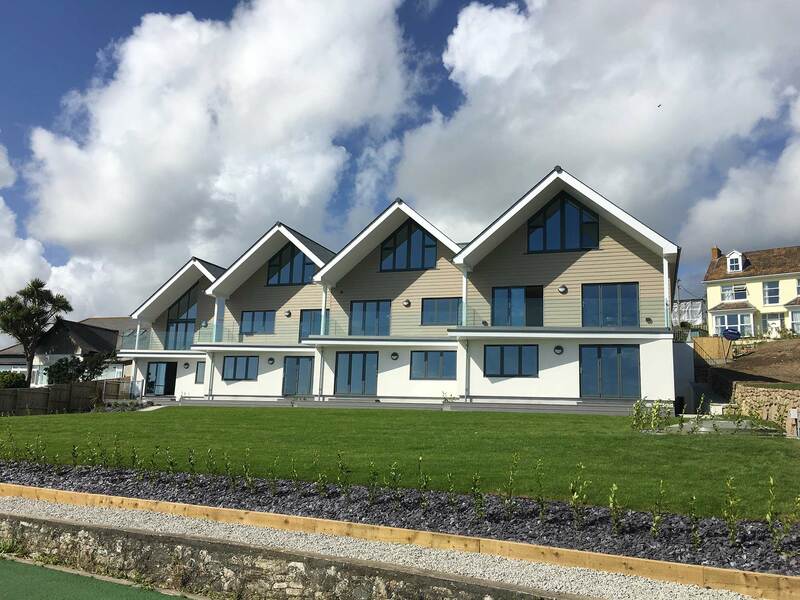 New Development of 8 luxury Waterfront Apartments. 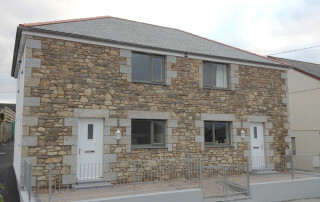 Consisting of 2 and 3 bedroom units, all with balconies, panoramic sea views and private parking. 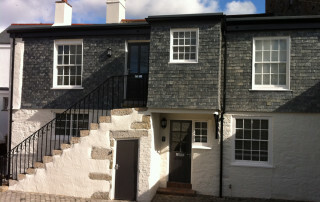 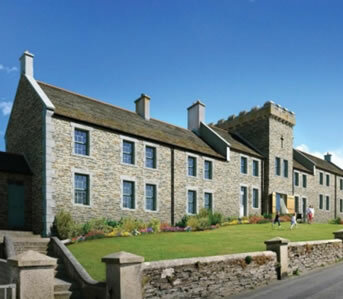 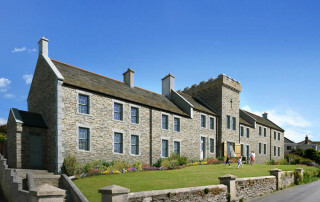 Conversion of the former Coastguards Station within the heart of Porthleven. 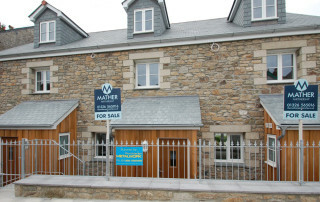 For more information please contact our selling agents.